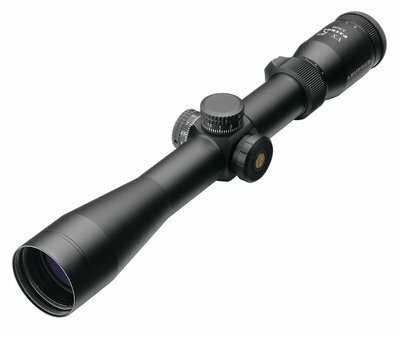 Up for grabs is Leupold VX-6 3-18x50mm CDS with 30mm tube. Has fine duplex reticle and glass is in perfect condition. Scope is in perfect condition. Comes with box and all paper work. VX-3 LEUPOLD 3.5-14X40MM LR MATTE VARMINT HUNTERS RETICLE SCOPE NUMBER 66420. THIS IS A BRAND NEW SCOPE IN THE BOX. 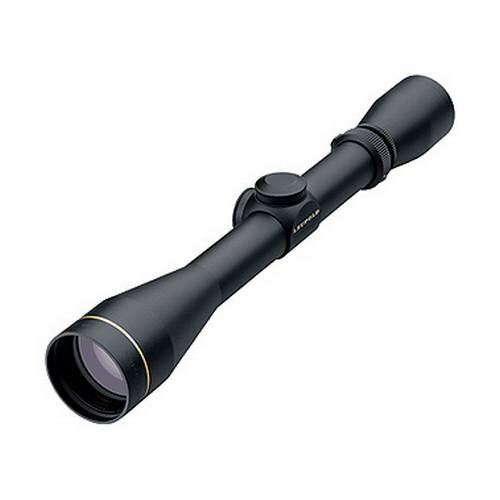 Leupold VX-R Patrol 3-9 x 40 ScopeLightly used. Will sell for $550 by itself OR $600 with Leupold Mark 2 base.